We burn the house with Las Reggaetoneras! 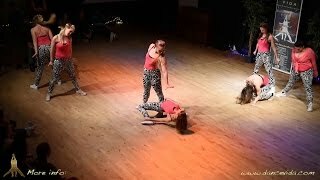 Dance Vida's Las Reggeatoneras 2014! 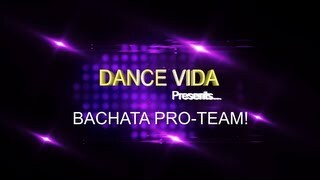 Dance Vida's Oslo Bachata Team! May 2013. 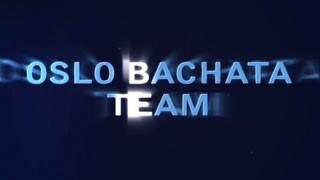 Dance Vida Bachata Team - Show in London!